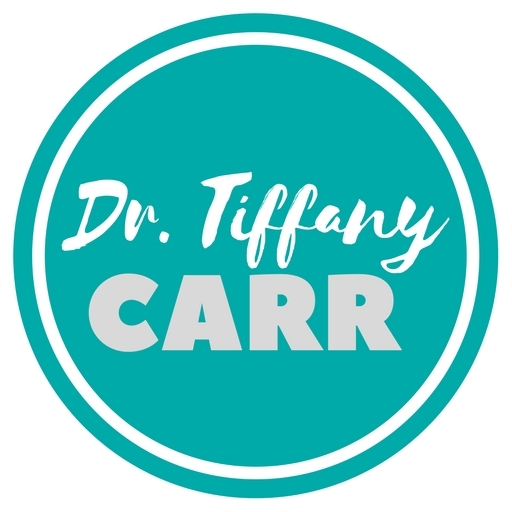 Dr. Tiffany Carr | Author & Educator | Dr. Tiffany Carr is passionate about helping schools strengthen teacher resilience and retention with her dynamic resources and services. 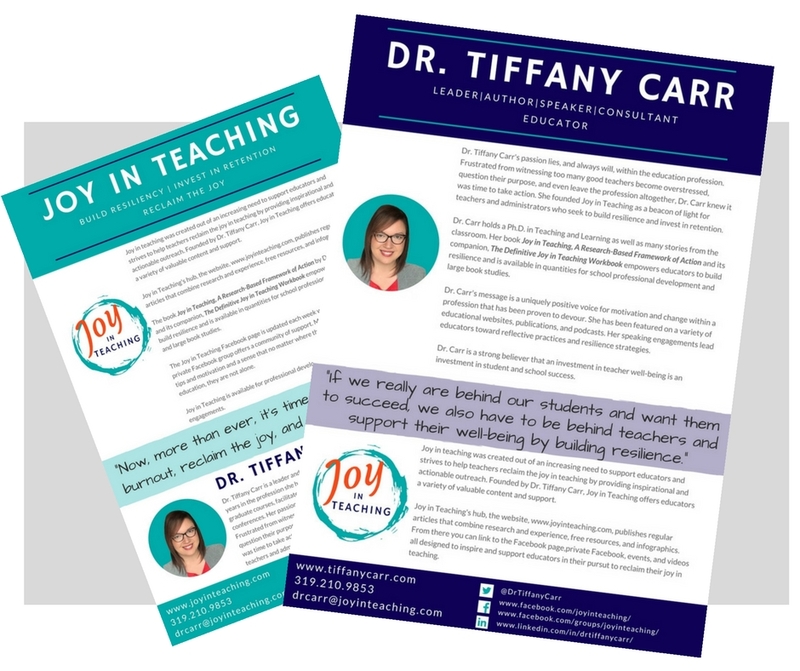 Find out more of how Dr. Tiffany Carr can be of service to your school, district, or educational organization on www.tiffanycarr.com. Tiffany A. Carr , Ph.d.
Leader. Author. Speaker. Consultant. Change-maker. The breakdown – Tiffany lives in a charming Victorian home in the heart of the Midwest with her husband and two rambunctious young sons. She loves connecting with educators and developing resources to support them. She also paints, writes, restores antiques, and sometimes pairs animal prints with hot pink. Dr. Tiffany Carr is passionate about helping schools strengthen teacher resilience and retention through her dynamic resources and services. 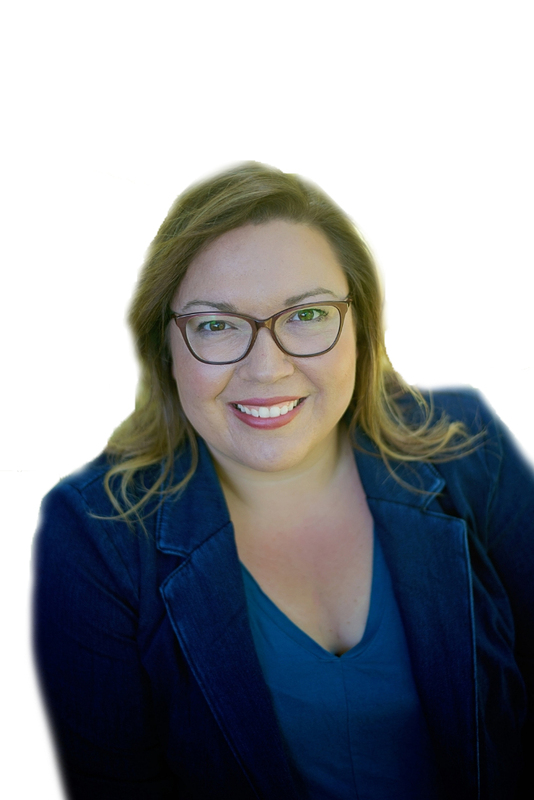 She is a leader in education with over 16 years of experience teaching in diverse scenarios from kindergarten through graduate classes. Tiffany holds a Ph.D. in Teaching and Learning as well as many stories from the classroom. She founded Joy in Teaching (www.joyinteaching.com) as a direct response to the increasing demands and overwhelming roles of teachers. Her voice is a positive voice for motivation and change within a profession that has been proven to devour. Tiffany and her work have been featured on a variety of educational websites, publications, and podcasts.